OK, I think it’s about time I wrote something about my car, why I have it, what it’s like, what I have done to it etc….! Firstly then, why I have it. Well, I guess there’s a fair history of Rover in the family! Wind the clock back to 1969, when I was a mere 7 years old. As a family, we were living in Germany, where my dad was a teacher with BFES (British Forces Education Service), and we were at our third location, Detmold in North Rhine-Westphalia. 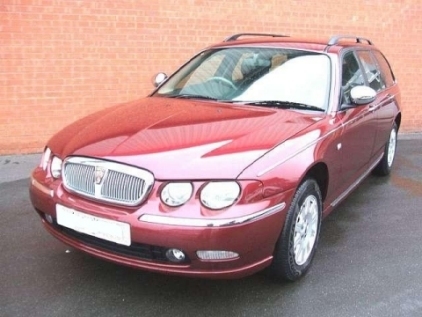 Dad had come to the end of his “tour” and we were looking to move back to England, and before we moved, he wanted to get a new car – there were tax perks to be had that were too good to miss! In the end he was choosing between a Rover P6 and a BMW (I don’t recall which model) and finally plumped for the former! I seem to recall he bought it from a garage called Ken Gibbons, but I digress…… I loved this car! 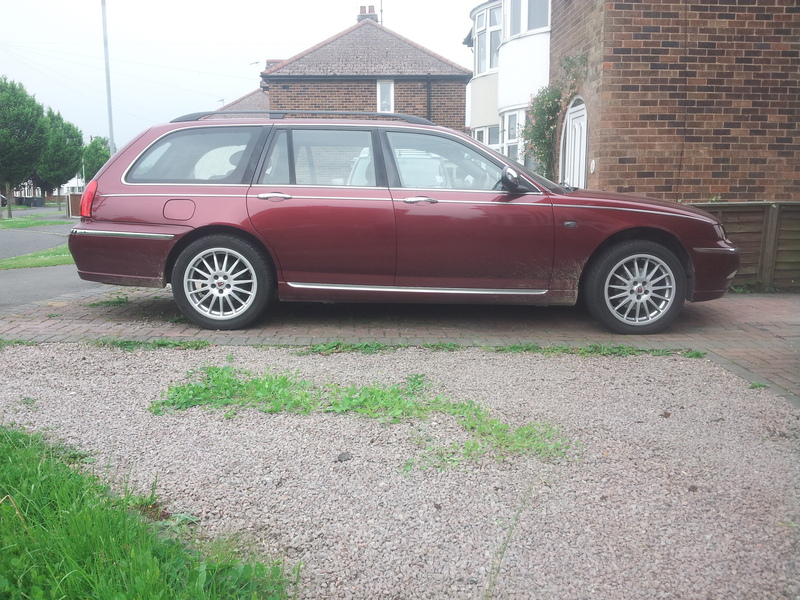 It was a Rover 2000 SC, in Corsica Blue, with Sandalwood leather seats. I remember all this as we got to choose and we kept the swatches for years afterwards, in fact I might even still have them somewhere! Registration number was DZ 240B (Forces plate) which became UCT 824K on return to the UK. Dad kept this car until it was about 8 years old. In those days probably too long, as it was rusting for England by then! He swapped it for another P6, this time a 2200 SC. Next was a 2000 TC in yellow (hurrah!) which I think was Turmeric (or possibly spelled Tumeric for some reason?). I learned to drive on this one, and subsequently wrote it off in a crash at traffic lights in Dudley..  (must stress, it was not my fault!). 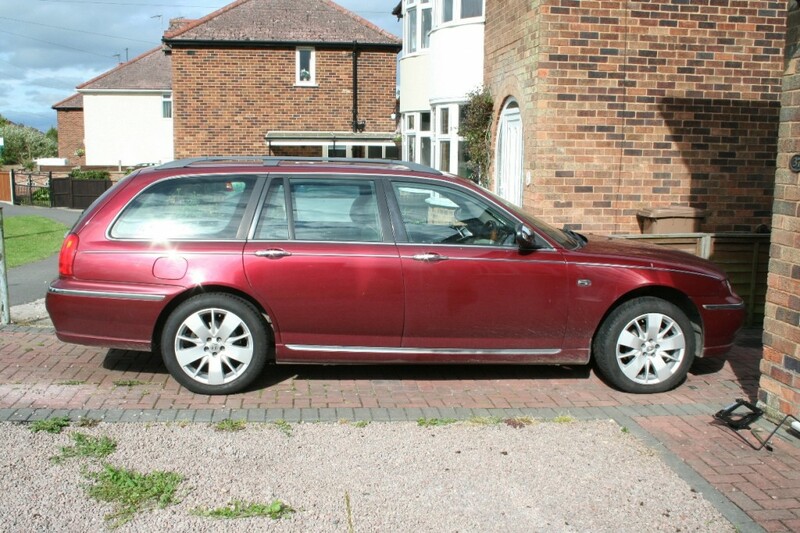 There then followed a hastily bought red P6, which I think was another 2200 SC. This one was a bit of a dog and was soon replaced by a 3500 SD1. This was a nice car! 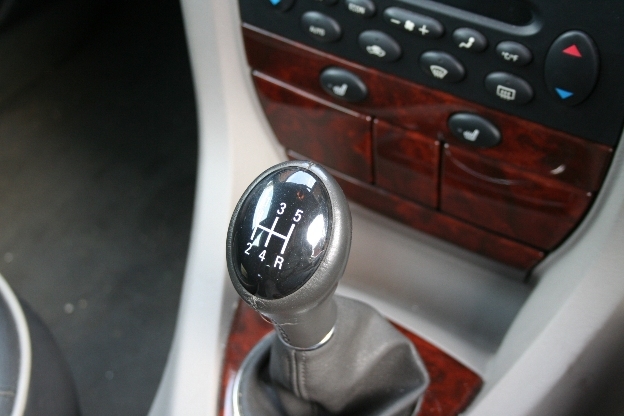 Big and powerful, and dad’s first foray into automatic gearboxes. 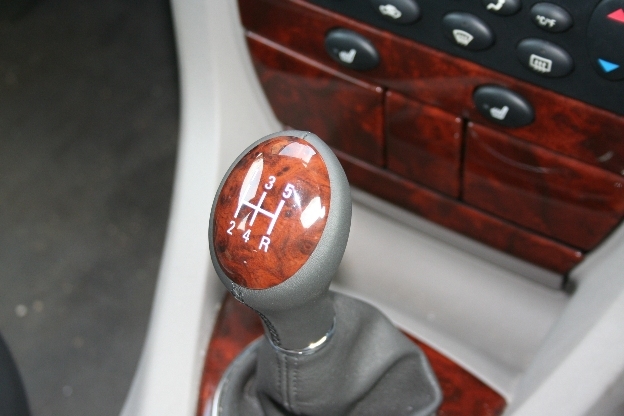 After this, he refused to have a manual again! This was another car he kept too long, which basically dissolved, and was replaced with a 2600 SD1, colour was a blue which I think had “moon” in the name? A few years later, this was changed for another SD1, same colour, but this time a Vanden Plas…. Lovely car. Move forward a few years, and the VDP went, to be replaced by dad’s first 800 series, I think a two litre, which was green and a hatchback. This was changed a while later for a Nightfire red 827 saloon, another car which “stayed too long” and was eventually sold for scrap! 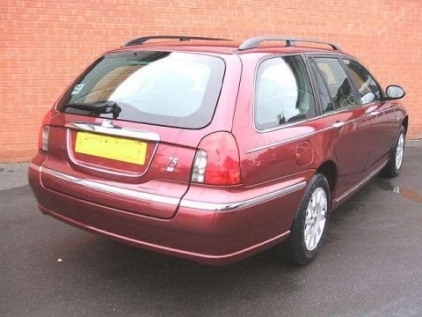 After this one came a Rover 25, which dad bought thinking he should downsize a bit, but this didn’t last long, and was replaced with his final Rover, a 45…. So, that’s the family Rover history (although I missed out a grey 827 that I owned at the same time as dad had his green 820!). I guess from this it was inevitable that I would move back to the fold. We’d had a couple of Ford Probes (which, despite what you might read, were actually really good cars) but the arrival of our first dog meant that a Probe was not really practical. 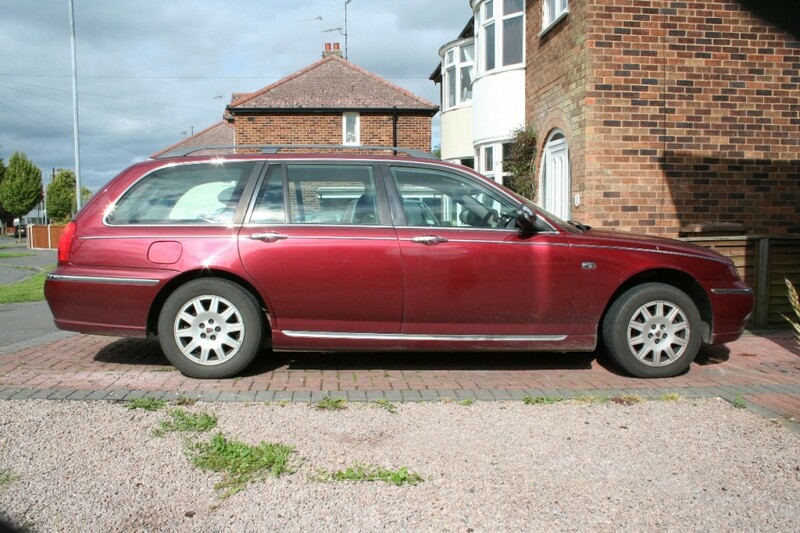 I’d seen Rover 75s and MG-ZTs a liked them, a lot, but thought they would be too expensive. However, in late 2006, we started looking and found that they were not unattainable! We decided on a either a 75 Tourer or a ZT-T for doggy practicality, and eventually found a nice looking one, for a fair price, at Stratstone in Nottingham. Off we went for a test drive and loved it! 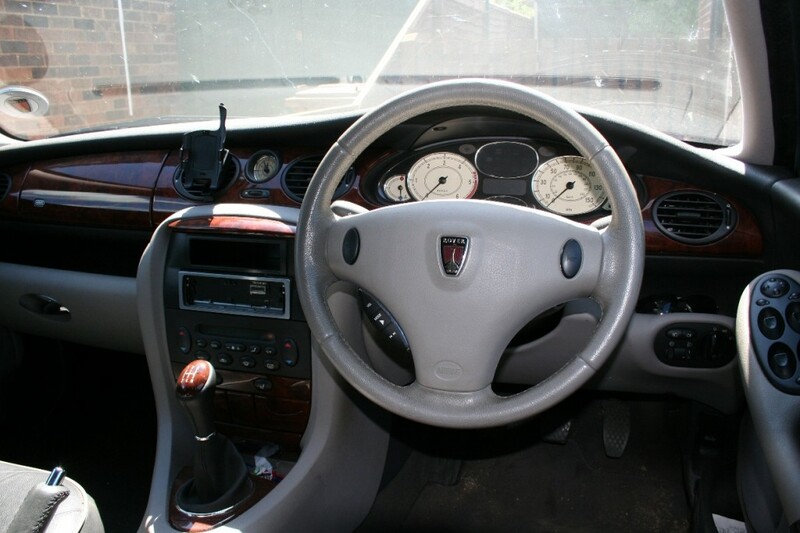 We failed miserably to haggle the price down at all, but still went for it, with the one proviso being that they replaced the front screen – it wasn’t broken but there was a really annoying rattle, which they thought was the screen, although it later turned out to be the interior mirror! Because they needed to do this work, and as we weren’t part-exchanging, we actually had the car delivered a few days later. How posh is that?! Now named “Henry” after the surname of the lad that sold us the car (all our cars have male names!) we settled down to, so far, very reliable motoring! Henry is a CDT Connoisseur, and, fresh out of the box, had nothing “different” about him. 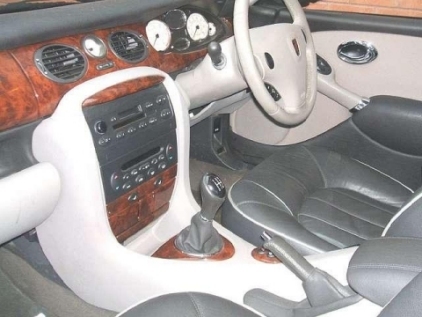 That’s not to say that we didn’t appreciate leather upholstery, electrically adjustable seats, electric windows and mirrors, dual zone climate control etc, rather that there was nothing that the previous owner had added (apart from a mere 20,000 miles!). 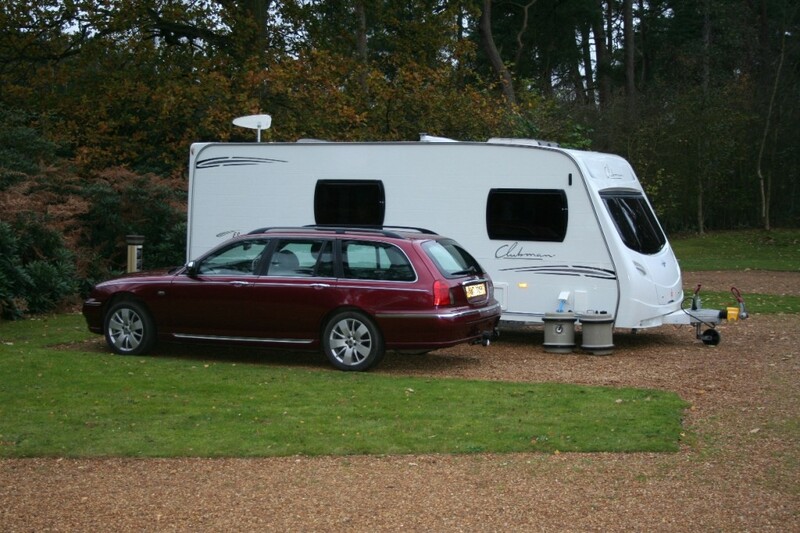 To begin with, we didn’t really add much either, in fact for the first twelve months or so, all we bought was a thick rubber liner for the load area, and a luggage cover with the net – since replaced with the original after a little dog chewing incident! • Walnut and leather steering wheel. Cost me £150, sat around for around 6 months while I plucked up the nerve to fit it, then got it sorted in around an hour! Love it! • EGR bypass. Cost me £32, and I also managed to fit this myself! Not sure if it actually makes any difference to the way the car runs, or economy, but when I eventually get round to cleaning out the second-hand inlet manifold I bought (£30) and fitting that, it should see some benefits. • Export market “straights”. Fancied another change two years down the line! 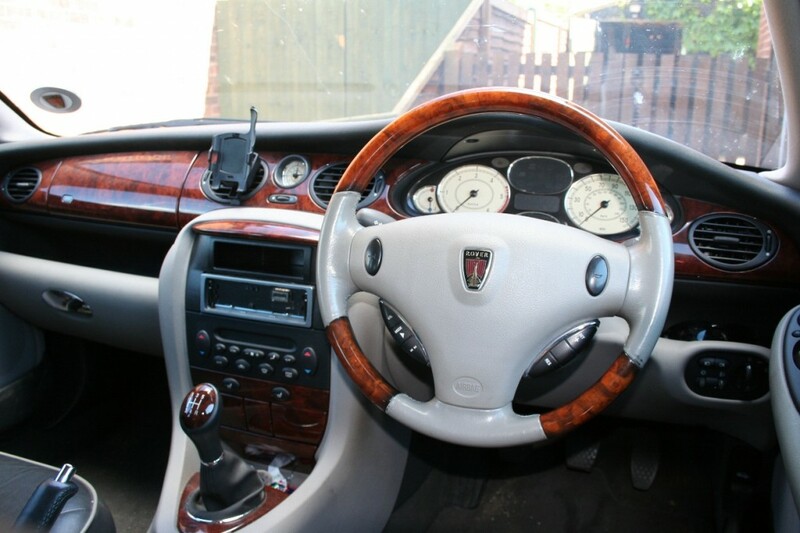 • Real wood dash, supplied and fitted by the same Mr W for a mere £20! Didn’t think it would look or feel any different to the original plastic version, but it really does…. • X-power upgrade. £80 for the session, which also sorted my cruise (above) and added speed locking. 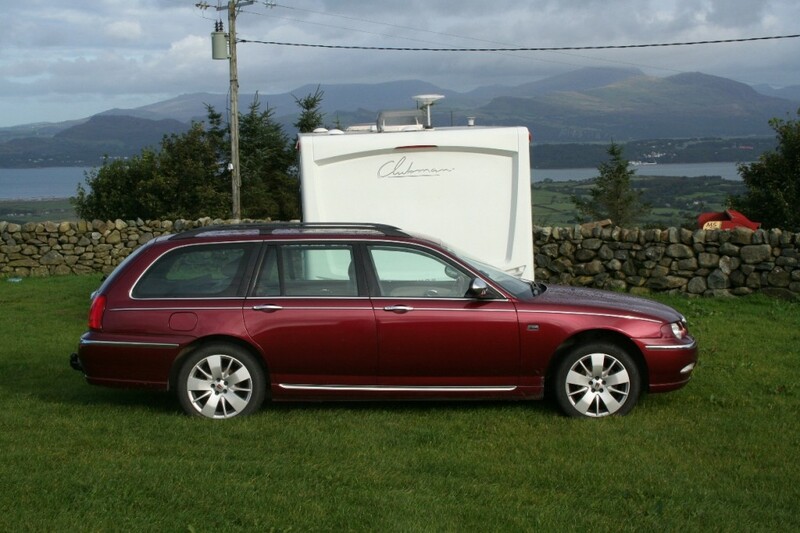 Has definitely made the car a little sharper, and better with the caravan too. • Fuel Burning Heater, courtesy of Suffolk Boy, £70 including fitting – nice one! Didn’t work initially due to the PCB, but recently sorted and fettled by Phil so doing it’s job now! • Memory seat upgrade. £40 for the bits, and fitted by Jake. Didn’t think I’d use this a lot, but I also love this modification! And that about brings me up to date! Had some new rear springs and assistors a few months back, so now the car actually sits level for the first time in ages, but other than that (touching wood, crossing fingers) all is going well at present!